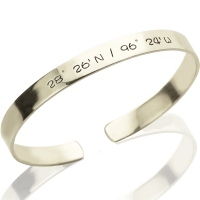 Click here to find your correct coordinate. 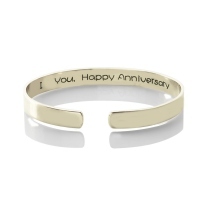 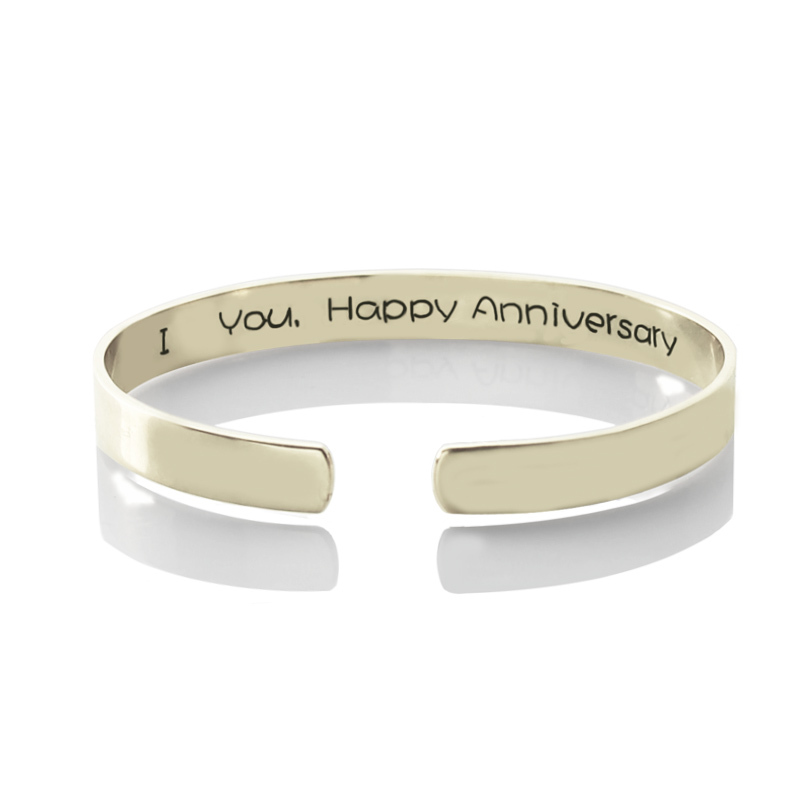 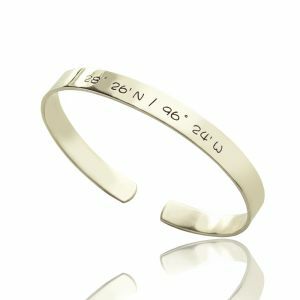 Personalized Latitude Longitude Coordinate Cuff Bangle Bracelet - Personalized a Latitude Longitude Coordinate Cuff Bracelet to remember a special place for you, maybe it's the place you born, and where you living now or the place where you and your loved one first met! It's meaningful gifts to anyone you loved!Can't miss out this engraved Latitude Longitude Coordinate Jewelry!